MRFC Logo Women's Racer Back Tank, Comfortable, features a long body and super smooth jersey fabric. 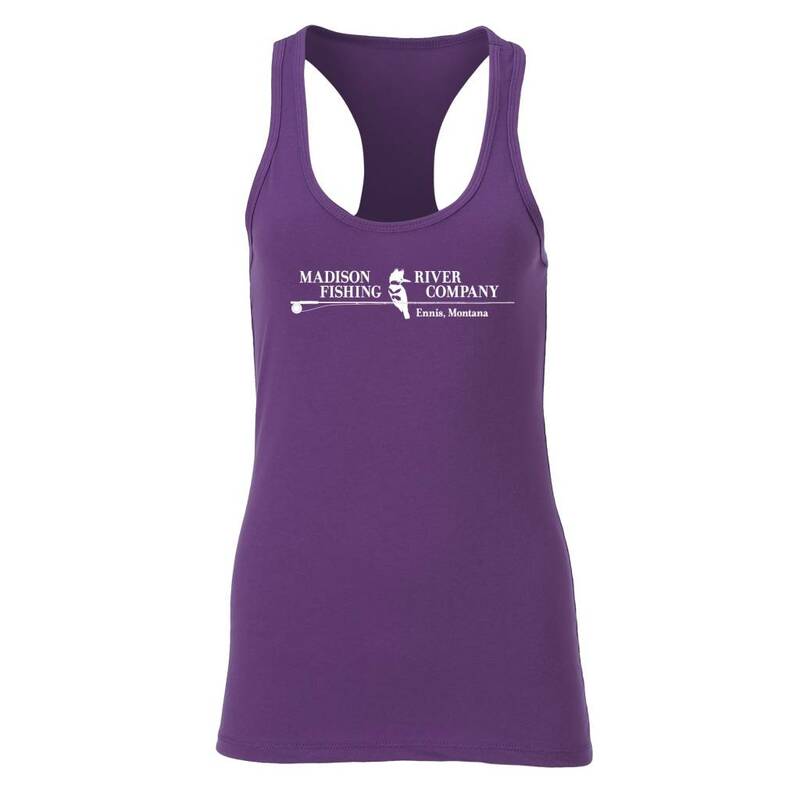 MRFC Logo Womens Racer Back Tank, Comfortable, features a long body and super smooth jersey fabric. MRFC Logo Women's Flowy Racer Back Tank, comfortable 65% Polyester/35% Viscose. Weight - 3.7 oz. 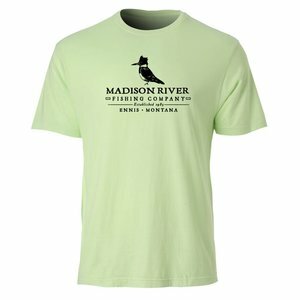 MRFC Logo Pigment Dyed S/S T-Shirt, comfortable 100% cotton with beautiful pigment dyed colors. Complete with the MRFC Kingfisher! MRFC Logo Women's Swerve 1/4 Zip, Comfortable and beautiful The perfect cool weather fishing shirt or use as insulating under layer.